We have also attended the exhibition. 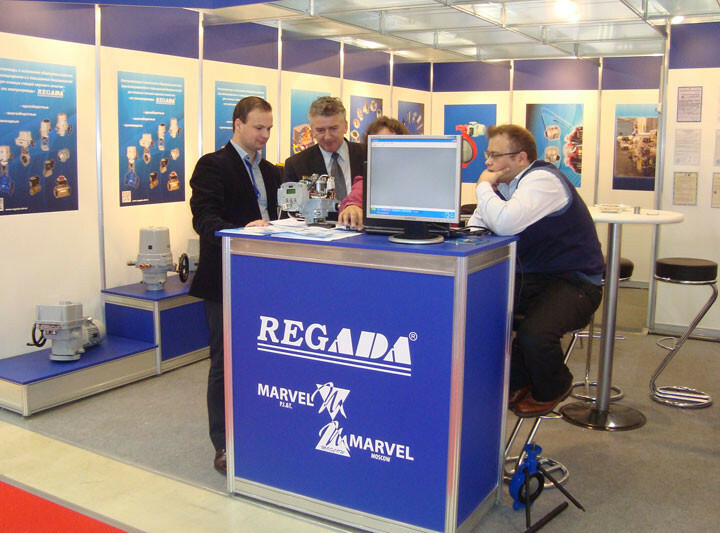 Our main goal was to present a new production to customers operating in the Russian market. At the same time it was a unique opportunity for a personal meeting with our long-term and the new potential business partners. 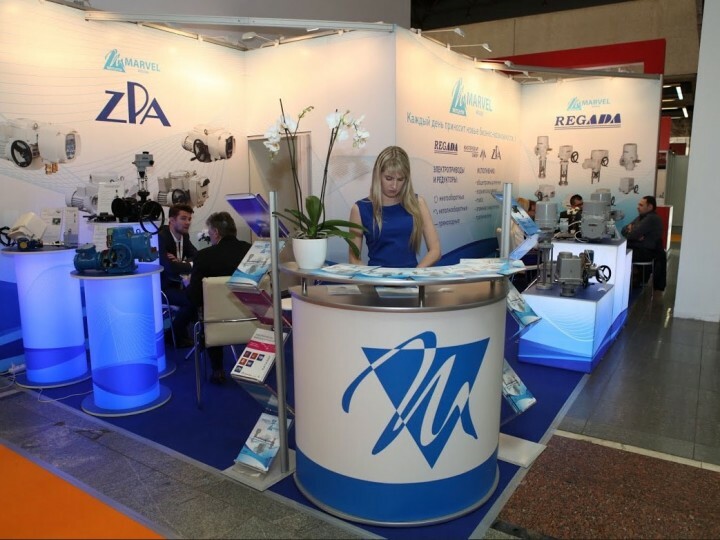 is the largest Russian exhibition dedicated to oil and gas sector. The exhibition provides a unique opportunity for leaders of domestic and worldwide oil and gas industry to present the latest solutions and technologies to a diverse range of oil-well experts, to establish direct business contacts and to solve various tasks relating to business development for the whole year. The exhibition took place at Expocenter Central Exhibition Center – a top level Moscow display area, a certificate for which was issued by the Global Association of the Exhibition Industry (UFI) testifying its high quality and correspondence of this event with the international standards. Within the exhibition framework, the largest forum of oil-well experts, the 9th Russian Oil and Gas Congress, was held. 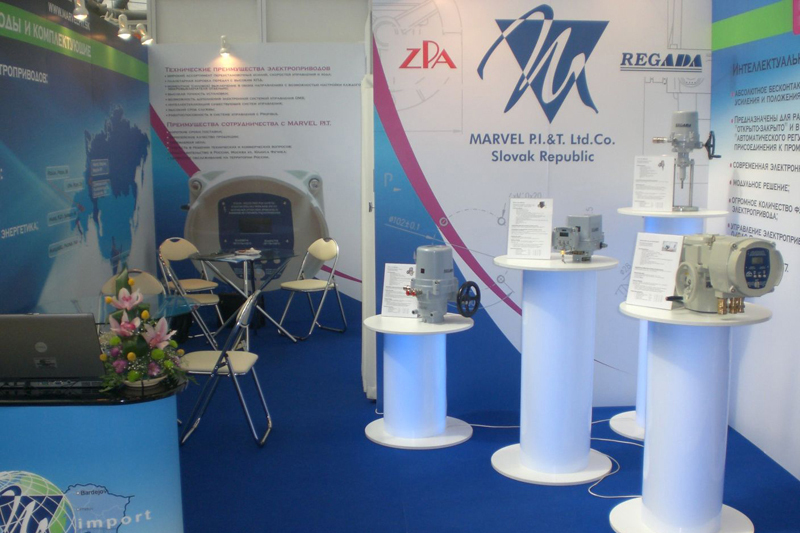 This year, more than 1000 companies-participants from 40 countries took part in the exhibition.